Sometimes, you will find that the flash drive simply refuses while writing data or even while formatting the drive. Windows will show you the write protected popup box! 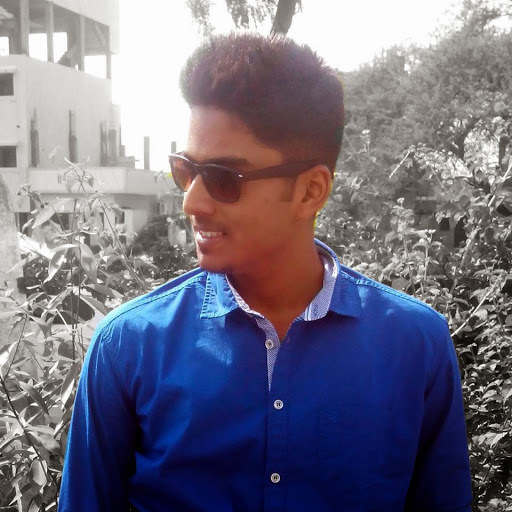 Here I am going to show you the way to solve this problem. You can try to format the drive also can store the data into drive after solving issue. There is no guaranty that this method definitely work for you, there may be case that your drive or memory card may be corrupt or broken and no utility or low-level formatting tool will make it work again. The only solution in this case is to buy a new drive. You can simply download the file from here and open it to remove write protection! Or follow the steps given below! 1. Open Run window, Type "regedit" and click on Ok to open registry editor tool. 2. 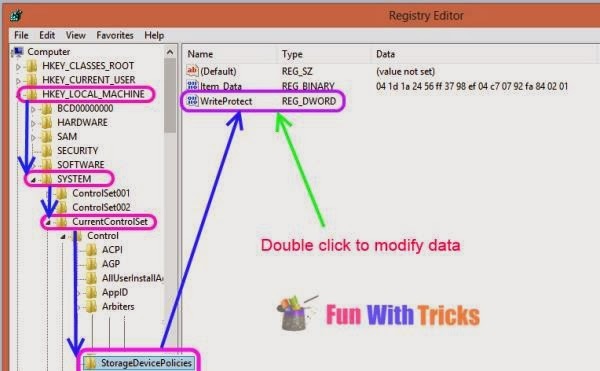 Navigate through the registry heirarchy HKEY_LOCAL_MACHINE\SYSTEM\CurrentControlSet\Control\StorageDevicePolicies. 3. Double-click on the WriteProtect value in the right-hand pane. Change the Value data from 1 to 0 and click OK to save the change. 4. Close Regedit and restart your computer. 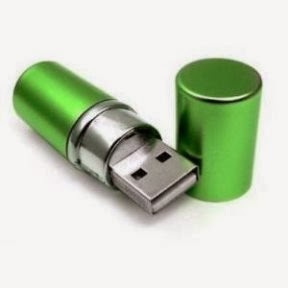 Connect your USB drive again, and you should find it is no longer write protected. You can now format the drive as normal by right-clicking on it in My Computer and choosing Format. 1. Open command prompt with administrator privileges. 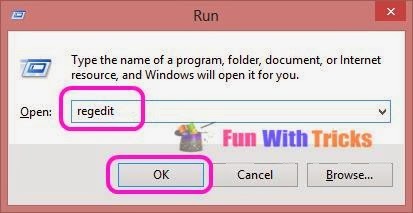 To do this, simply right click on cmd and select "Run as administrator". 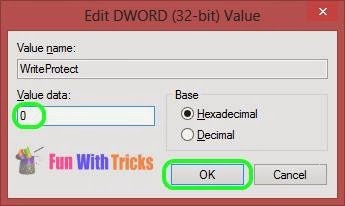 select disk Drive_Letter (Replace Drive_Letter with one that your flash drive have). Up to this step is enough, Just disconnect the device from computer and plug again. If worked then fine, else try below steps from scratch. formate fs=fat32 (you can swap fat32 for ntfs if you only need to use the drive with Windows computers).